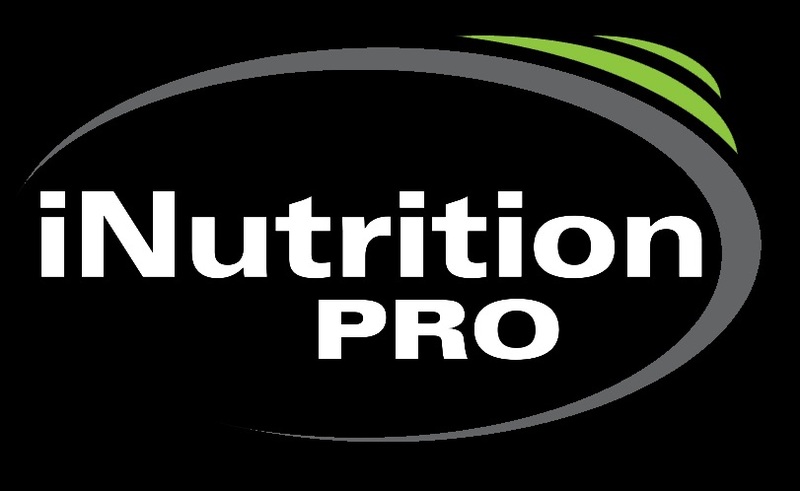 iNutrition Pro ("us", "we", or "our") operates http://www.inutritionpro.com (the"Site") and the software iNutrition Pro. This page informs you of our policies regarding the collection, use and disclosure of Personal Information we receive from users of the Site and the Software. We may collect personal identification information from Users in a variety of ways, including, but not limited to, when Users visit our site, register on the site, place an order, subscribe to the service or newsletter, respond to a survey, fill out a form, and in connection with other activities, services, features or resources we make available on our Site. Users may be asked for, as appropriate, names and email address. Users may, however, visit our Site anonymously. We will collect personal identification information from Users only if they voluntarily submit such information to us. Users can always refuse to supply personally identification information, except that it may prevent them from engaging in certain Site related activities. We may use information taken together to understand how our Users as a group use the services and resources provided on our Site. To process transactions - we may use the information Users provide about themselves when placing an order or subscribing for the Software, only to provide service to that order. We do not share this information with outside parties except to the extent necessary to provide the service. The email address Users provide for subscription or order processing, will only be used to send them information and updates pertaining to their subscription or order.